The SEC requires disclosure on any sustainability aspect that could have a material impact to financial performance in the eyes of the investor. The Sustainability Accounting Standards Board (SASB) is an independent 501(c)3 non-profit. SASB’s mission is to develop and disseminate sustainability accounting standards that help public corporations disclose material, decision-useful information to investors. That mission is accomplished through a rigorous process that includes evidence-based research and broad, balanced stakeholder participation. In today’s world, businesses face a unique set of challenges, from climate change and resource constraints to urbanization and technological innovation. However, corporate accounting has been slow to adapt. As the language of business, accounting should capture meaningful information on the sustainability factors most relevant to a company’s management and its investors. SASB has developed a complete set of 77 codified standards. 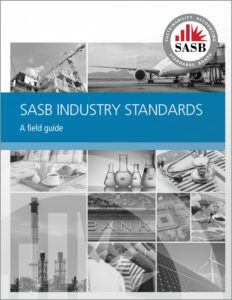 In November 2018, SASB published these standards, providing a complete set of globally applicable industry-specific standards which identify the minimal set of financially material sustainability topics and their associated metrics for the typical company in an industry. The objective of the SASB Standards is to enable companies around the world to identify, manage and communicate financially-material sustainability information to their investors. SASB issued a reference document for issuers who are in the process of integrating SASB standards into their existing 10-K or 20-F disclosure processes. 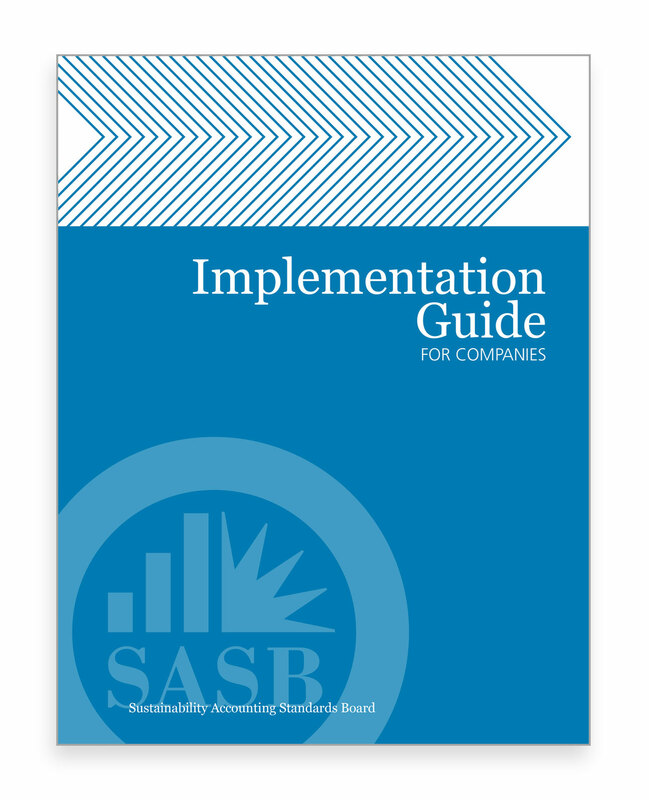 The SASB Implementation Guide for Companies provides structure and key considerations for companies seeking to implement sustainability accounting standards within their existing business functions and processes.